Weekends are the ideal time for lazy readings of the newspaper, a new book or a favorite old one. And weekend days offer time to catch up. 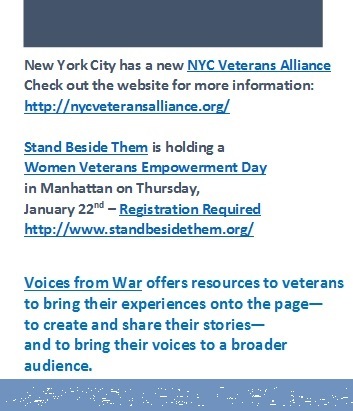 We have news about our Winter-Spring 2015 NYC workshop… and our Voices From War fundraiser, with only 3 days to go! You may have missed some of the exciting perks available through the Voices From War fundraiser – and they’re only available until January 20th! There’s not much time left! We send citizens to war, we welcome them home—and now we ask not for silence but for complicated experiences put into words. Now we listen. If you want to show your support for Voices From War’s free writing workshops for veterans and help make possible our first publication, Voices from War, Volume 1, showcasing the stories of participants from the first year of Voices From War, please consider making a modest donation. 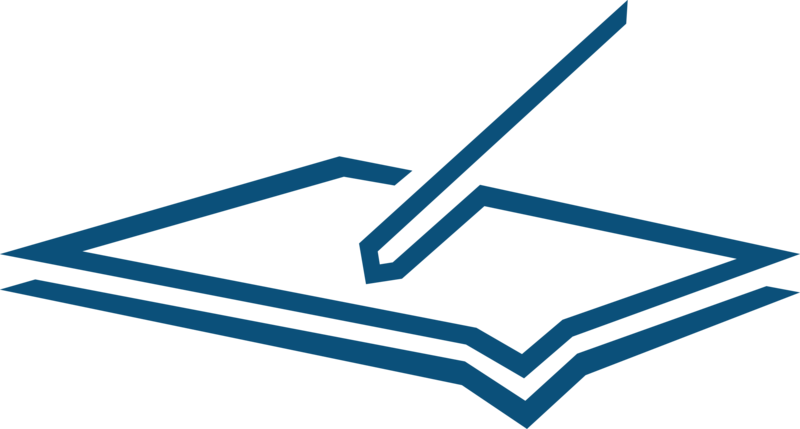 And please share our appeal with others who care about veterans and about writing. We have only 3 DAYS left to reach our Indiegogo goal! Don’t forget to refer your friends and colleagues through the Indiegogo site, via social media, or by sharing this email! 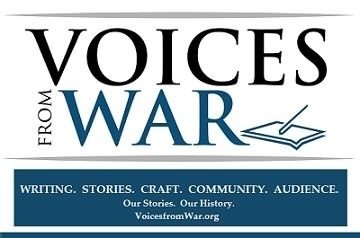 Any questions, suggestions, introductions, or collaborations—please reach out to info@voicesfromwar.org.